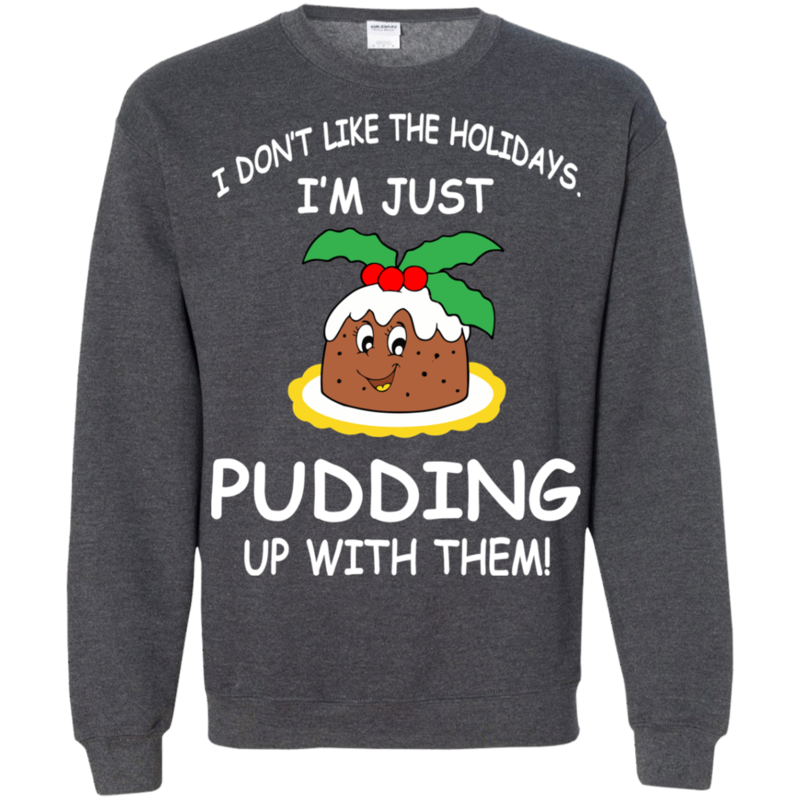 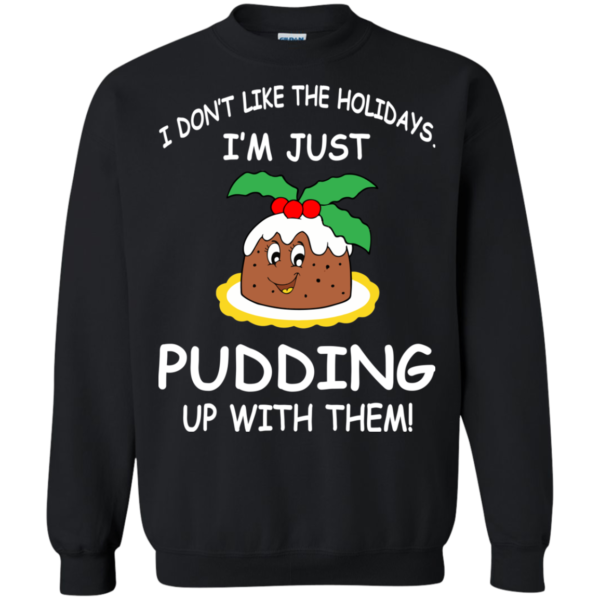 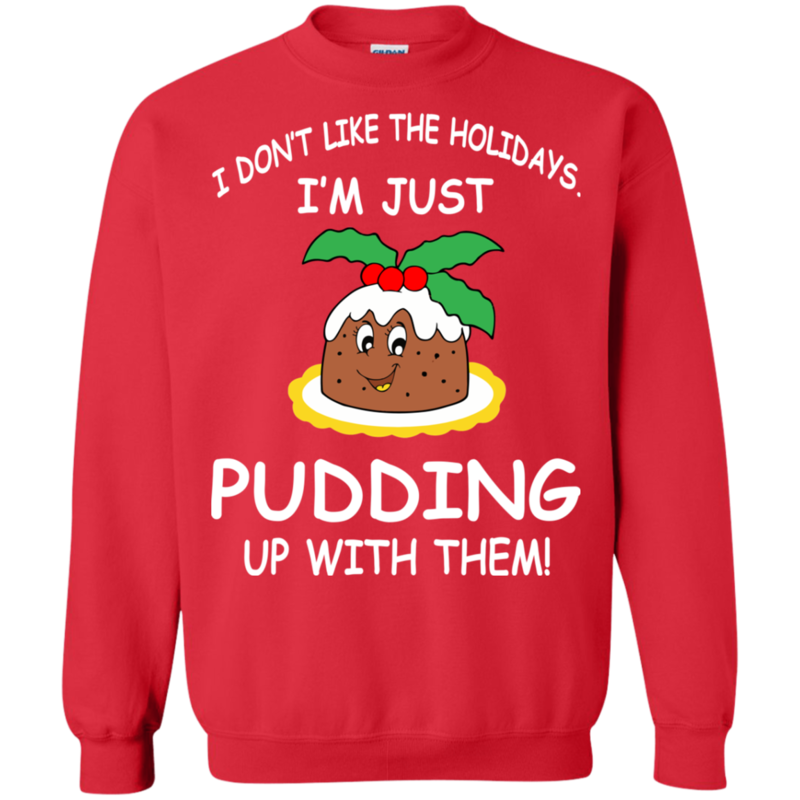 Funny and cute Christmas and Holiday sweatshirt ideas: I don’t like the holidays, I’m just pudding up with them. Do you feel the same? 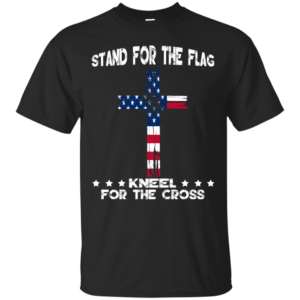 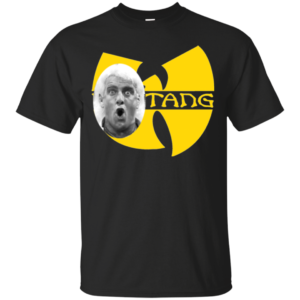 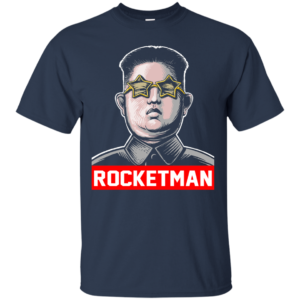 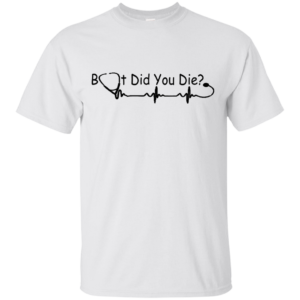 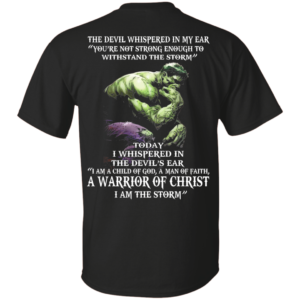 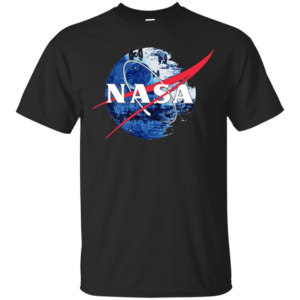 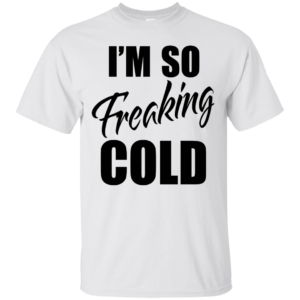 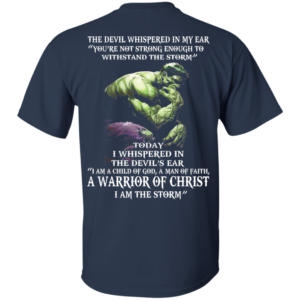 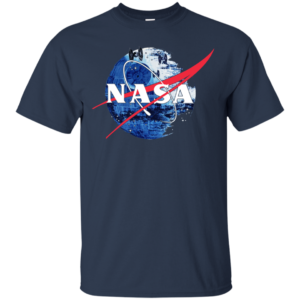 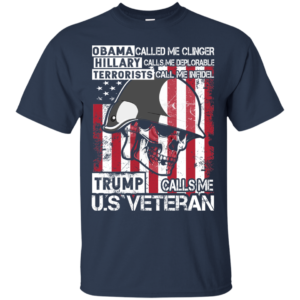 Then you need this shirt.